Ten people, including a family of nine, have died in floods around Palermo on the southern Italian island of Sicily, rescue services said Sunday. 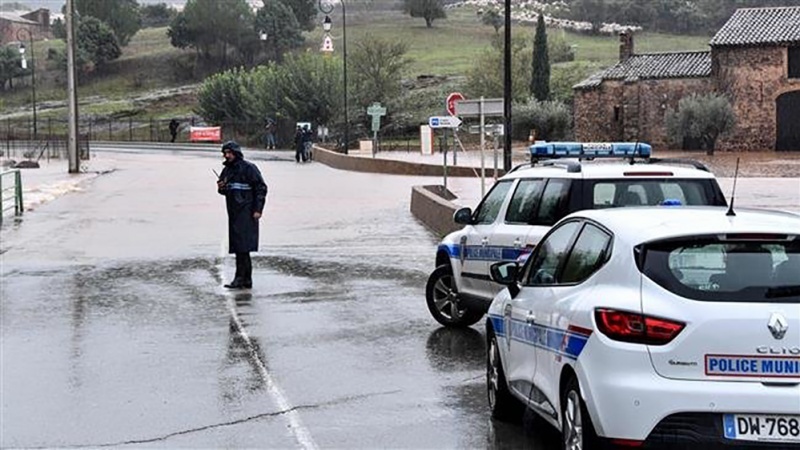 They said the bodies of the family members, including children aged one, three, and 15, were found in their house in Casteldaccia next to a small river which had burst its banks. According to AFP, a man was separately found in his car while two other people are missing, they said, as Italy grapples with fierce storms, which have already claimed at least 20 lives this week.